Mona’s personal fragrance and symbolic for Maison Mona di Orio. 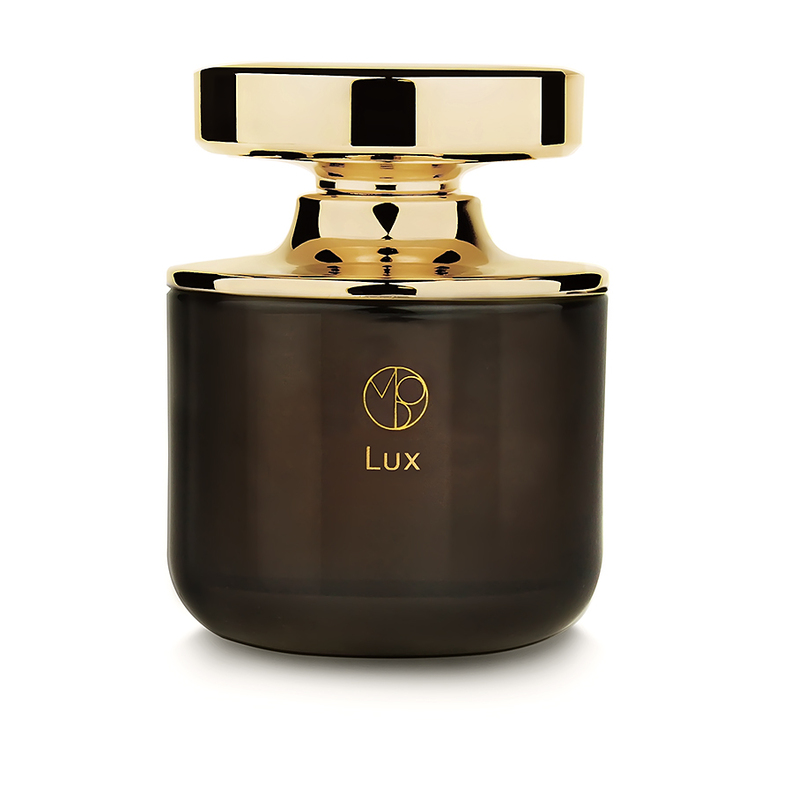 Created as Mona’s personal secret passion, Lux is a study on light with precious raw materials that harmoniously develop in her signature olfactory chiaroscuro style. Gently effervescent at the start, the brightness warms into an captivating embrace of sweet and sensual notes that wears close on the skin. Like the sparkle in champagne, radiant notes of Sicilian lemon rise to the surface with the citrusy sweetness of litsea cubeba and bigarade petitgrain, from the bitter orange. The joyous top notes settle into an citrusy earthiness from vetiver and begin to transform into a woody, creamy softness. Mythical Mysore sandalwood and spicy cedarwood shade the woods and bring a lingering sensuality. The comforting warmth of Lux becomes pronounced as precious musks harmonize with resinous amber, boozy sweet notes of Bourbon vanilla and incensy benzoin. Sicilian lemon, litsea cubeba, bigarade petitgrain, Haitian vetiver, Mysore cedarwood, sandalwood, musk, amber, Siamese benzoin, Bourbon vanilla. 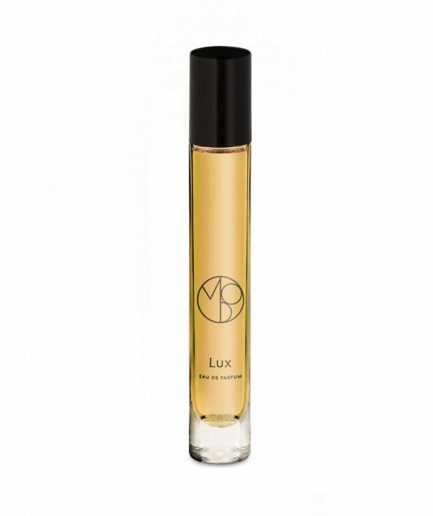 LUX TRAVEL PERFUME – 10 ML EAU DE PARFUM 0.34 FL.OZ. 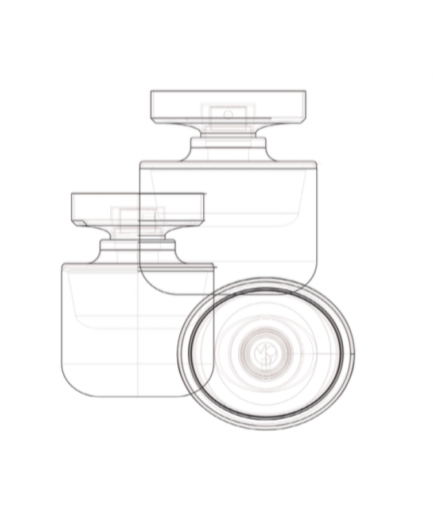 LUX TRAVEL PERFUME – 3 X 10 ML EAU DE PARFUM 0.34 FL.OZ.